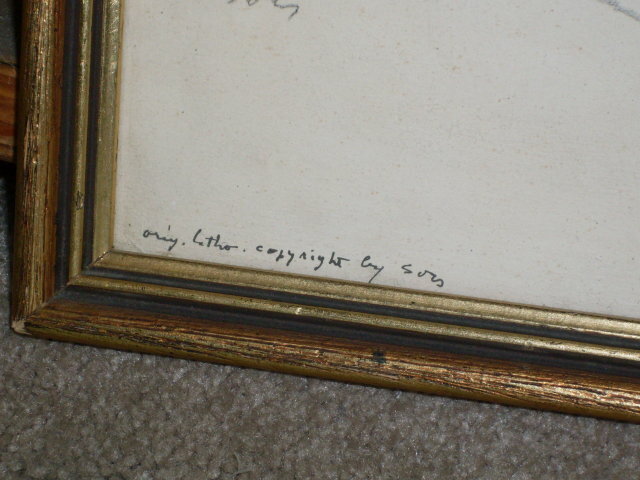 LISTED AMERICAN ARTIST _l ORIGINAL ART signed on paper by Raphael Soyer SHIPPING TO USA $10.00 __Shipping to Canada $10.00 _NO SALES TAXES to USA + No Sales Taxes to Canada Equals Savings right away. CURIOSITY COVE FURNISHINGS LTD. We WELCOME PAYMENT by PayPal , Bank to Bank Wire Transfer or MoneyGram available at your Bank or Post Office. 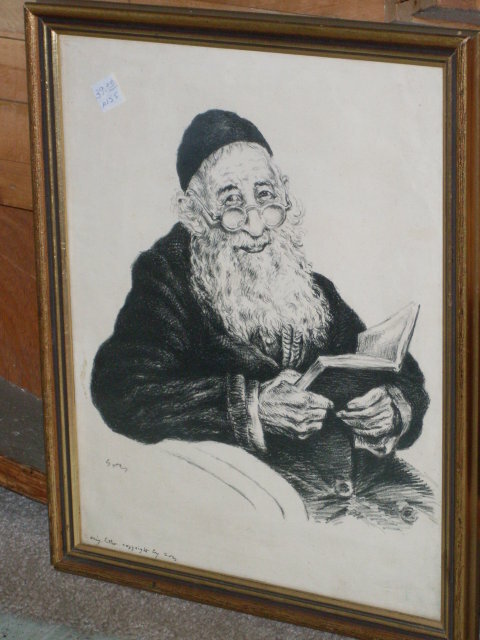 Items Similar To "Listed AMERICAN ARTIST Lithograph _Signed : Raphael Soyer_ Title..."